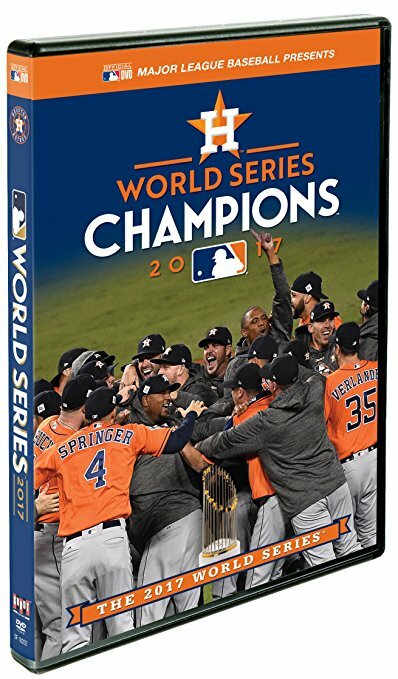 Highlights of the Houston Astros first-ever World Series championship, 4 games to 3 over the Los Angeles Dodgers. George Springer belts five homers for the Astros and is named the Series MVP. On DVD or Blu-ray + DVD.